SEAT posted the best results* in its history in 2017 after increasing its operating profit by 24.8% and reaching a figure of 191 million euros (2016: 153 million euros). According to the results presented yesterday by the Volkswagen Group, SEAT closed the year with a record 9.892 billion euros in turnover, which is 11.2% more than in 2016 (8.894 billion euros). 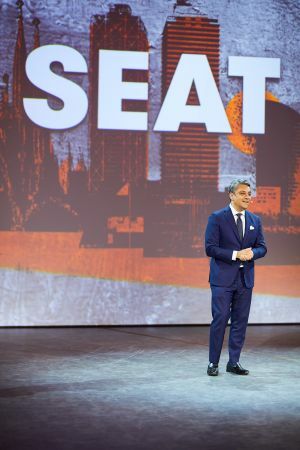 The growth in sales boosted SEAT’s operating profit and income, which also benefited from a positive effect in the sales mix, that is, from selling models with a higher contribution margin. SEAT delivered 468,400 vehicles in 2017, which is 14.6% more than the previous year and the best result since 2001, and became one of the fastest growing brands in Europe. According to SEAT President Luca de Meo, “all the members of the SEAT team can be proud of these results. 2017 saw an acceleration in our sales and turnover and this has translated into solid growth of our operating profit. 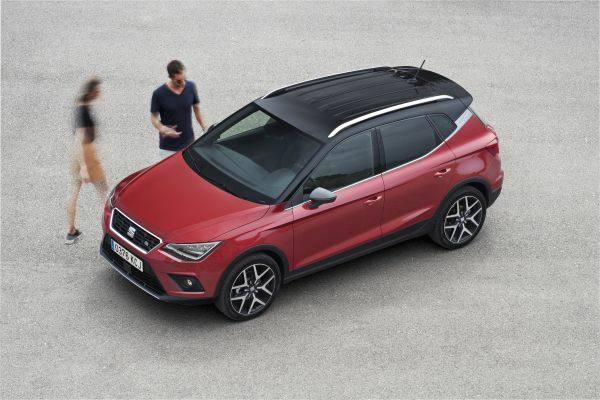 SEAT continued with the biggest ever product offensive in 2017 with the Leon facelift, the launch of the fifth generation Ibiza and the new Arona crossover. The Ateca spurred SEAT sales and helped the brand achieve historic sales results in markets such as Germany, the United Kingdom, Austria or Switzerland. In its first full year of sales, the brand sold 78,700 units of the new compact SUV. 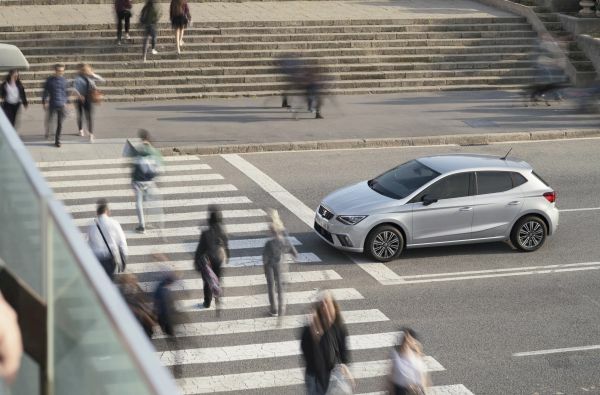 SEAT is also maintaining this growth at the beginning of 2018, as global sales in January and February increased by 23.1%, reaching a total of 78,800 cars. Furthermore, total production of SEAT vehicles went up by 14.9% to stand at 479,300 cars. In 2017, SEAT built vehicles in Martorell, Kvasiny and Mladá Boleslav (Czech Republic), Palmela (Portugal) and Bratislava (Slovakia). For the second year in a row following the approval of the new collective bargaining agreement, next 15 April SEAT employees are going to receive a profit distribution payment for the results obtained. The company is paying 700 euros gross to each employee, close to 50% more than last year (480 euros). BMW Group and Codelco agree on cooperation to establish the Responsible Copper Initiative.